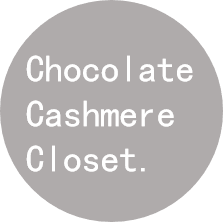 Chocolate Cashmere Closet: I am in South Africa! I am in South Africa! To another fashion capital I go! I will be in Johannesburg on a quick break and what better place to discover more fashion inspiration than this beautifully, unique diverse city breathing and pumping with exciting vibes and muses. Johannesburg is so culturally rich and is a leading force in the fashion world. This city has so much to offer and is a never-ending field of inspiration; be it artistically, stylistically, musically and more! Stay tuned for many OOTD's, Look hauls and much, much more!